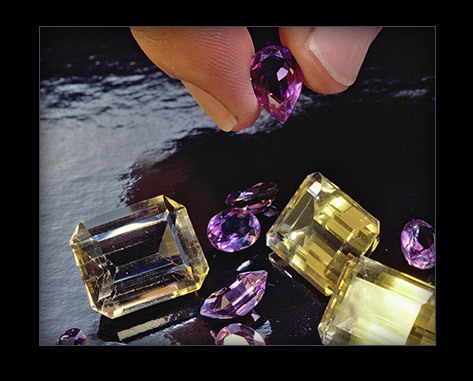 Learn the fundamentals of stone setting including diamonds and gemstones in various cuts. Instruction is given on durability factors and other characteristics, such as the dangers of cleavage in preparation for setting. Includes how to undercut and hammer set or burnish. Course length is one day.